ISLAMABAD: France will extend technical assistance to Pakistan for the conservation of archaeological sites and enhance mutual cooperation in the fields of literature, arts and culture. This was agreed by Advisor to Prime Minister on National History and Literary Heritage (NH&LH) Division Irfan Siddiqui and Ambassador of France to Pakistan Marc Barety during a meeting held at the division on Tuesday to discuss the matters of mutual interests. 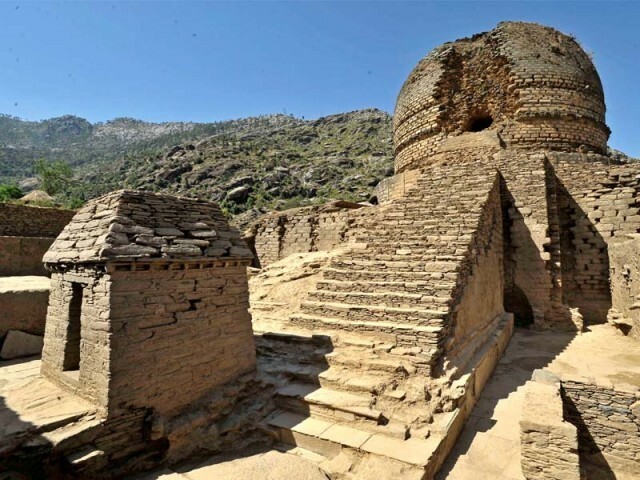 Irfan Siddiqui acknowledged the cooperation extended by the French government for the preservation of archaeological sites in Pakistan including Mehrgarh site and said that France has rendered huge contribution in the preservation of archaeological sites here. He added that the training of Pakistani archaeologists by French experts will enable them to conserve archaeological sites in Pakistan in a better way and on modern lines. The advisor further said that Pakistan was enriched with valuable historical and cultural heritage and custodian of ancient civilizations of the world. Irfan Siddiqui said that his division will conduct translations of the selected literature of French writers in the Urdu language to educate the people about French culture and bring writers community of both the countries closer. Speaking during the meeting, Ambassador Marc Barety eulogised the efforts of Irfan Siddiqui for the promotion of literature. He said that he has studied Pakistani literature, especially the poetry of Allama Iqbal, and realised that Pakistan owns precious asset of ancient civilizations. He said that France will extend maximum cooperation to Pakistan for the conservation of ancient sites and heritage and conduct training of Pakistani archaeologists. Counsellor for Cooperation and Cultural Affairs at French Embassy Andre de Bussy, Deputy Counselor Olivier Huynh-van, NH&LH Division joint secretary and National Book Foundation Managing Director Dr Inamul Haq Javed were also present in the meeting.